Silver coins were among the first coins ever used, thousands of years ago. 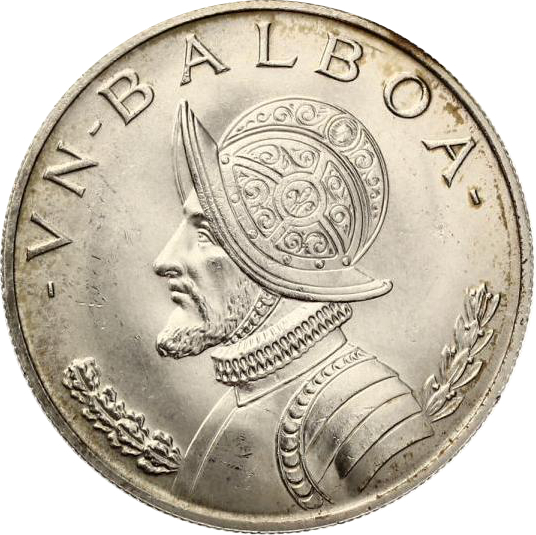 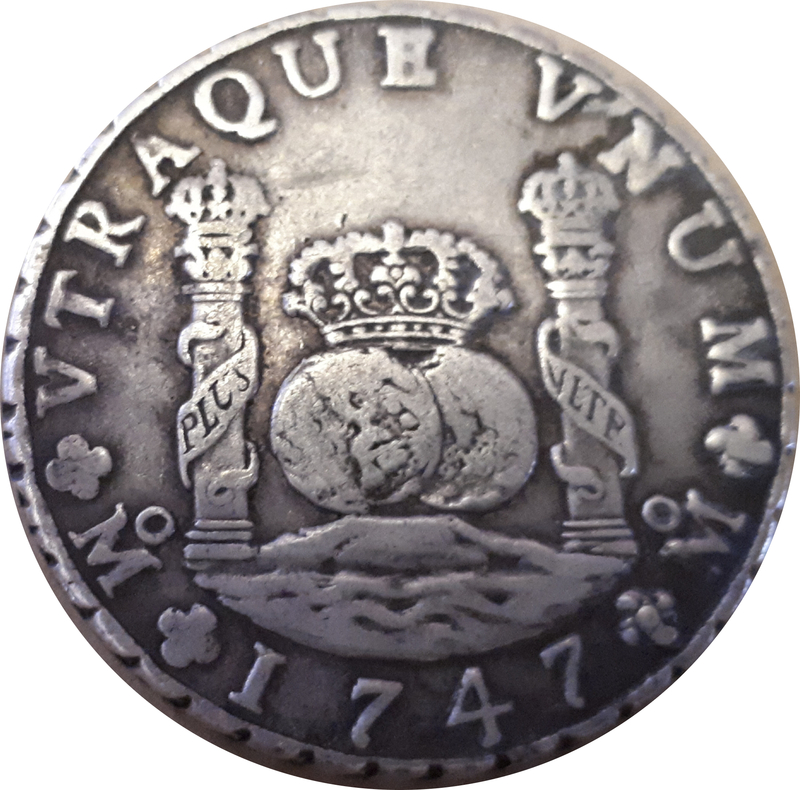 The silver standard was used for centuries in many places of the world. 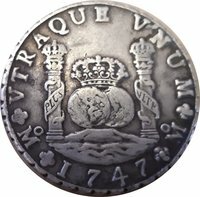 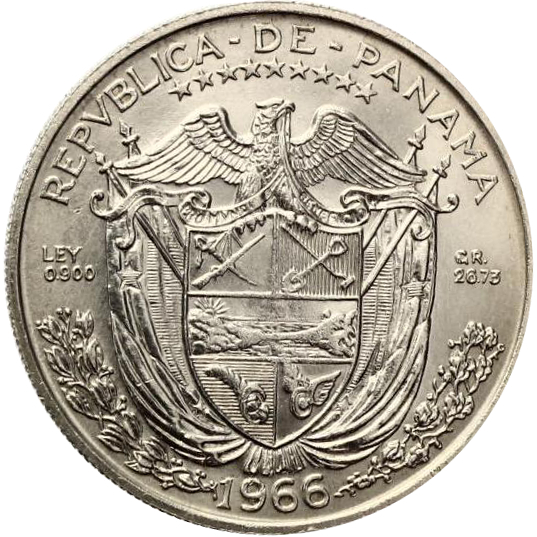 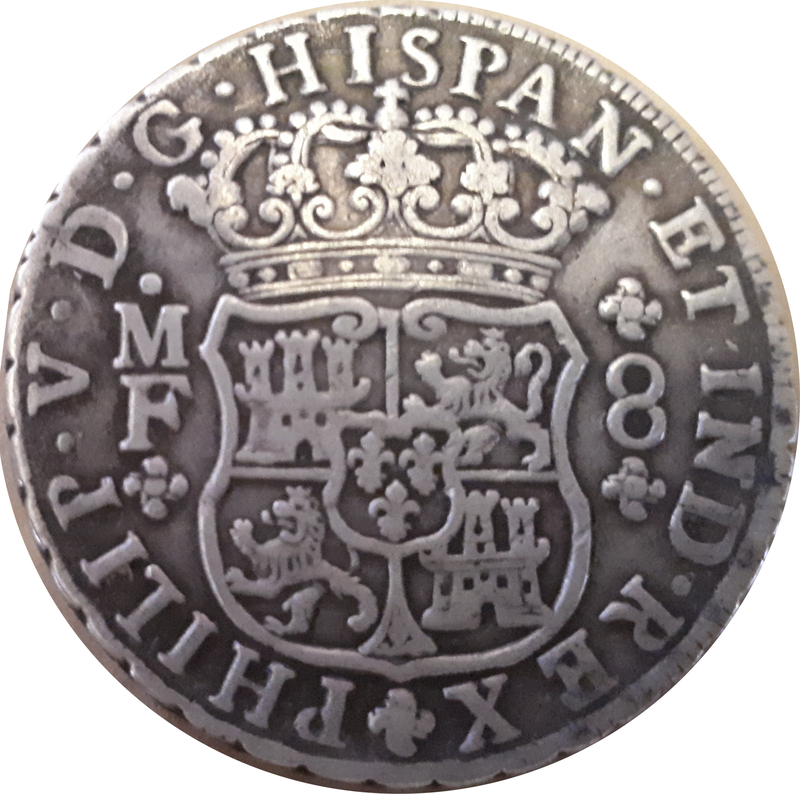 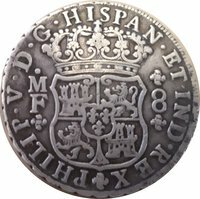 And the use of silver for coins, instead of other materials, has many reasons.